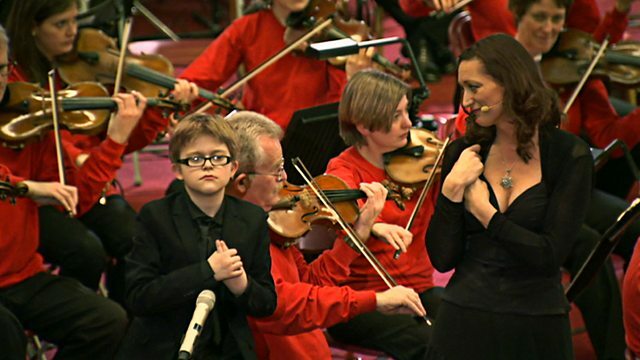 Ahmed Mudawi spends a day with the National Orchestra of Wales as they put on an event to give members of the deaf community access to their music. Ahmed tries his hand at conducting, tests access to the music through a vibration box and speaks to Paul Whittacker, the driving force behind the event. When is See Hear on? We are on the first Wednesday of every month at 8am. What's it like to make See Hear? Meet the team that makes the first and the longest running deaf programme in the world.